When pressed about the issue on the Senate floor Thursday, Prime Minister Justin Trudeau said he understood Canadians’ “concerns” about the $10.5 million payout to Omar Khadr. 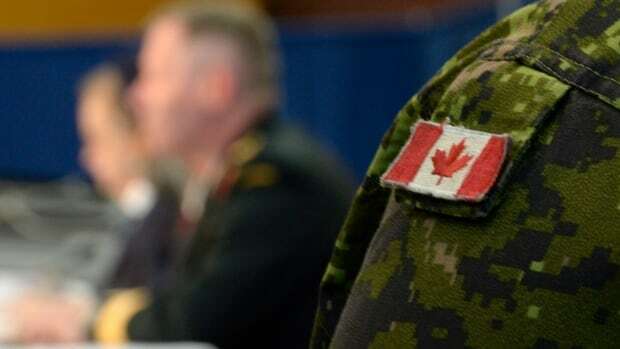 “In fact,” he added, “I share those concerns about the money; that’s why we settled.” But to the thousands of men and women who have served in Canada’s military, their concerns go far beyond the simple dollar amount. 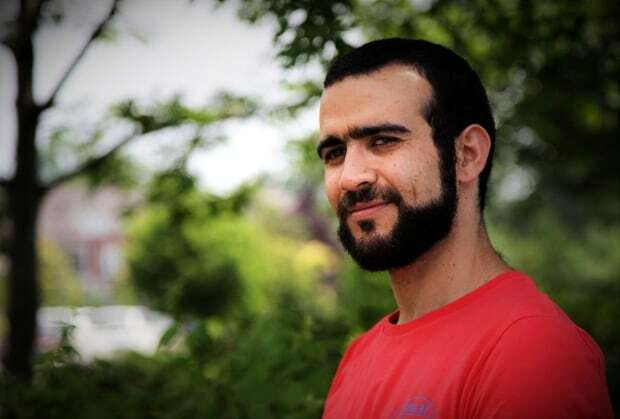 Legal settlements in Canada do not fall under taxable income, therefore Khadr will pay no tax on his $10.5 million. But ever since Ottawa replaced lifetime pensions for wounded veterans with one-time lump sums, 95 per cent of the benefits received by severely injured veterans and their survivors is now taxable. The court case to return to lifelong pensions continues for its fifth year, even though Trudeau promised to end court cases against veterans and return to lifelong pensions. To prove permanent disability, Canadian veterans must make humiliating annual declarations that they are still missing their legs, or that their minds and spirits continue to be devoured by the lingering trauma of war. Should the most injured attempt some part-time employment for a more meaningful life, the government deducts every dollar earned. Indeed, the government already deducts pension, CPP disability, OAS and GIS from veterans’ benefits. Khadr, on the other hand, gets to keep every cent of his settlement. What’s more: the $10.5 million was made rather surreptitiously — the government hasn’t actually even confirmed that amount, nor has it explained how the precise dollar figure was determined. Because we don’t know the details of the Khadr settlement, the reasons for the discrepancies are speculative. But for those who have devoted their lives to defending Canada and now fight to receive their deserved compensation, watching the Canadian government simply hand over $10.5 million to someone who allegedly fought against our ally is unsettling, to say the least. Indeed, for all the government’s rhetoric about sending signals about fairness and justice, out-of-court settlements have minimal effect upon future court decisions. And as for Trudeau’s claim that “when governments fail to respect people’s rights, we all end up paying,” there is no indication that the bureaucrats who actually breached Khadr’s rights according to the Supreme Court ended up paying anything. Instead, you and I are paying the price. Among Trudeau’s justifications for paying Khadr was the idea that it would have cost the government more to fight than to pay. But justice, fairness, openness and transparency about a government’s actions should not be dependent on how much it costs to avoid paying a debt. Veterans are owed billions in lifetime pensions. Should we wait until Ottawa racks up a billion-dollar legal bill before settlement is possible? When they see such comprehensive government action to try to right the wrongs done to Khadr, veterans and their fellow Canadians simply can’t understand the gross discrepancy. Why are those willing to make the supreme sacrifice for our country so persistently left behind?